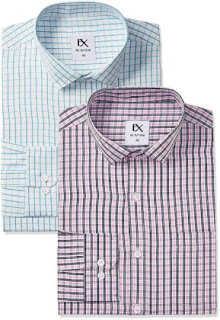 For Your Knowledge, Ex By Excalibur is the best-selling dress shirt brand in the India. And It is Highly Reputed Brand In the Clothing World. 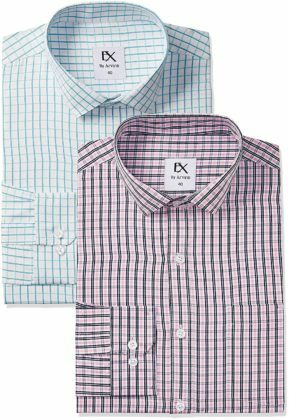 In This Deal, You Will Get Branded Amazon Excalibur 2 Shirts Worth Rs.1499 In Just Rs.335 , Quality is Awesome & Colours Combinations Are Also Great.You Will Get Total 70% Off Discount On Shirts Orders.